Beautiful Incentives: $50 itunes Gift Card Giveaway! $50 itunes Gift Card Giveaway! 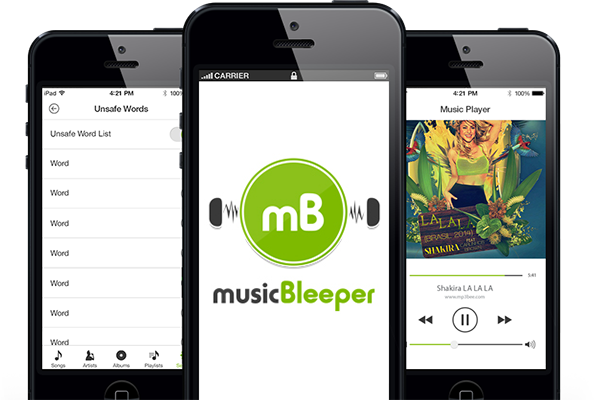 Sweet Cheeks and Savings is having a giveaway offer for $50 iTunes Giftcard through Music Bleeper, a new app that censors the words of the music you listen to or that your kids listen to. Your music your way! See the full review on Music Bleeper here and to download the app. Entry is below. Good Luck! Disclosure: Sweet Cheeks and Savings teamed up with musicBleeper for this giveaway. Other participating bloggers are not responsible for choosing the winner or shipment of product. They have not received any compensation for this post. This giveaway is in no way associated with Facebook, Twitter, or Pinterest. The winner will be chosen at random by the Giveaway Tool and emailed. The winner must claim the prize within 48 hours or they risk forfeiting the prize. Love that it bleeps out bad works or words I don't like! Now my sons can listen to music!